Catalog design for Serralves and Witt de With museums. As part of the Cultural Capital 2001 programs of Rotterdam and Porto, Witte de With, Museu de Serralves, and Porto 2001 invited a group of international artists to make new work which explored the city and urban space. 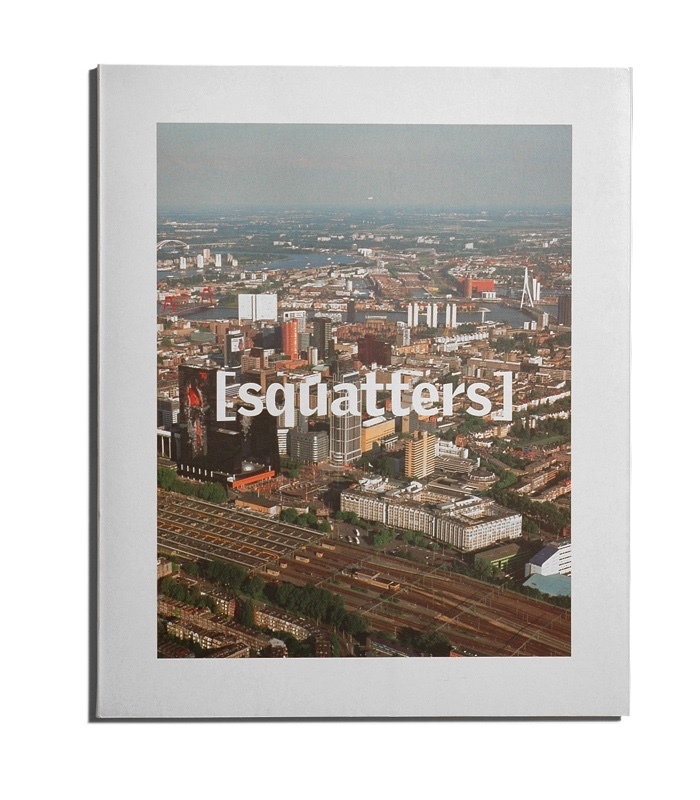 The resulting exhibition Squatters consisted of two parts: Squatters #1 focused on the creative use and re-use of “occupied space” and Squatters #2 featured works which explored the city’s morphology and the experience of architectural space. The catalogs accompanied the exhibitions Squatters #1, July 15 – September 23, 2001 and Squatters #2, October 7 – December 2, 2001 in Witte de With. 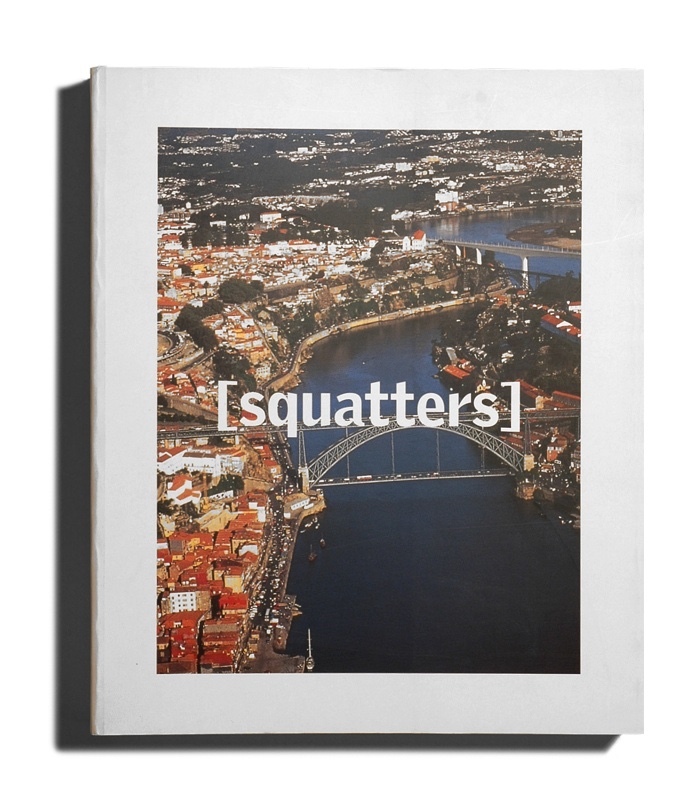 Participating artists Squatters #1: Francis Alÿs, Juan Cruz, Angela Ferreira, Ceal Floyer, Giuseppe Gabellone, Runa Islam, Damián Ortega, Miguel Palma, en Costa Vece. Participating artists Squatters #2: Massimo Bartolini, Alexandre Estrela, Jeanne van Heeswijk/Rolf Engelen/Siebe Thissen/Frans Vermeer, José Antonio Hernández-Díez, Rita Magalhães, Honoré d’O, Gert Robijns, William Speakman and Simon Starling. 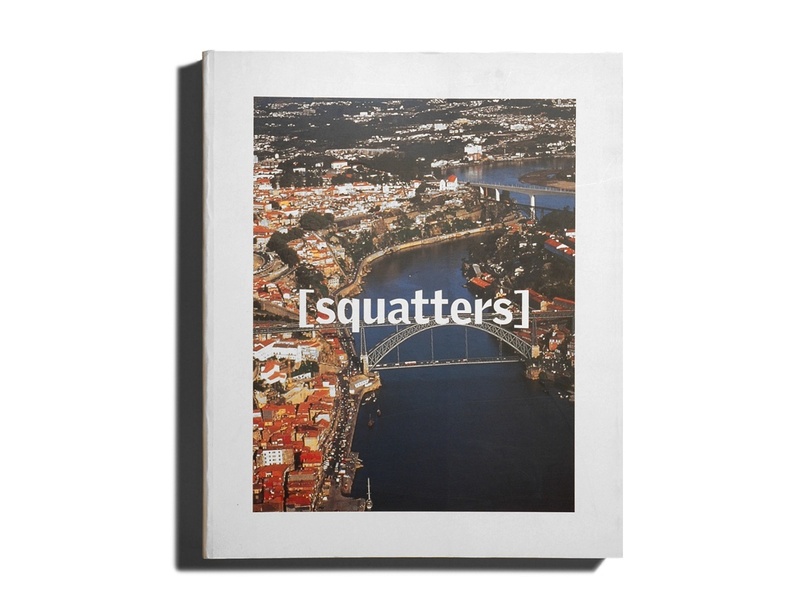 For Squatters #1, the artists were asked to produce new works related to a specific location. Various locations in the city of Porto that stand outside the usual exhibition circuit were ‘squatted’. In Rotterdam, the majority of the projects was realized within Witte de With, functioning more as a metaphoric equivalent of the exhibition’s theme. 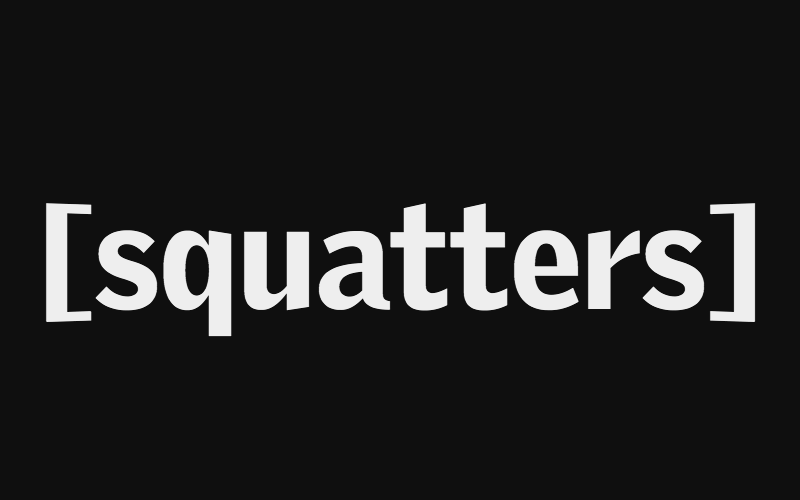 Squatters goes beyond art in public space. As an extension of the squatting of space in the literal sense, what is manifest here is a phenomenon typical of contemporary art: the occupation of locations – real or virtual – which have not been defined as a locus for artistic activity, or at least not yet. The artwork is understood to mean an event or happening that translates the imperceptible into something that is relevant to society in general, and also refers to the political arena as a constant where the actual functioning of the city is debated. In Rotterdam, this was actualized in nine individual presentations. 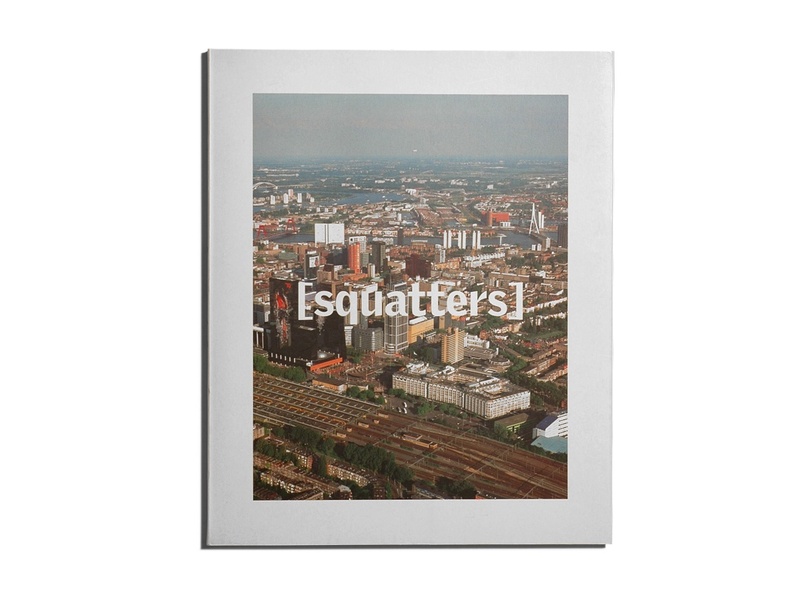 Squatters #2 features works which explore the city’s morphology and the experience of architectural space. By describing, outlining and altering various spaces, these works visualize a series of special relations between sensory perception and the physical environment. An installation by Jeanne van Heeswijk deals with the history of the Rotterdam squatters movement. William Speakman designs a small church after Le Corbusiers Chapel of Notre Dame du Haut in Ronchamp. Inside the church, he grows tomatoes under artificial light. Massimo Bartolini emphasizes a spatial outline with the help of two thousand feet long pearl necklaces. Rita Magalhães portrays her sister as a spectator at small urban gatherings. Gert Robijns employs intricate technological means to stimulate a sense of space. Each work explores spatial forms and the ways these forms can be perceived.